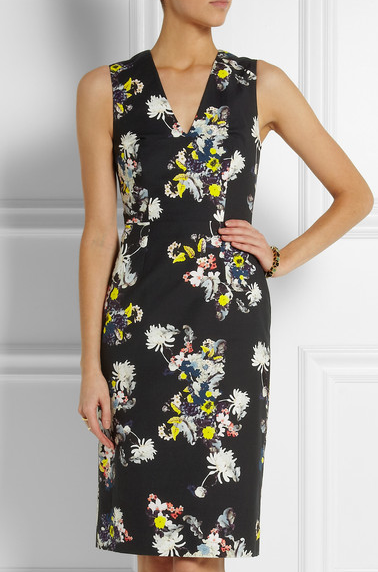 Beautiful floral dress perfect for any occasion, by Erdem Moralioglu and available for worldwide delivery from Net a Porter. This entry was posted in Dresses and tagged Darice dress, Erdem Moralioglu, Net a Porter. Bookmark the permalink.